From the #1 New York Times bestselling author duo of The Royals and When It's Real comes a sensational new novel about a girl falling for the one boy she should never have met...Beth's life hasn't been the same since her sister died. Her parents try to lock her down, believing they can keep her safe by monitoring her every move. When Beth sneaks out to a party one night and meets the new guy in town, Chase, she's thrilled to make a secret friend. 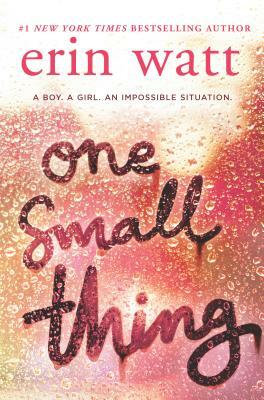 It seems like a small thing, just for her.Only Beth doesn't know how big her secret really is...Fresh out of juvie and determined to start his life over, Chase has demons to face and much to atone for, including his part in the night Beth's sister died. Beth, who has more reason than anyone to despise him, is willing to give him a second chance. A forbidden romance is the last thing either of them planned for senior year, but the more time they spend together, the deeper their feelings get.Now Beth has a choice to make--follow the rules, or risk tearing everything apart...again.